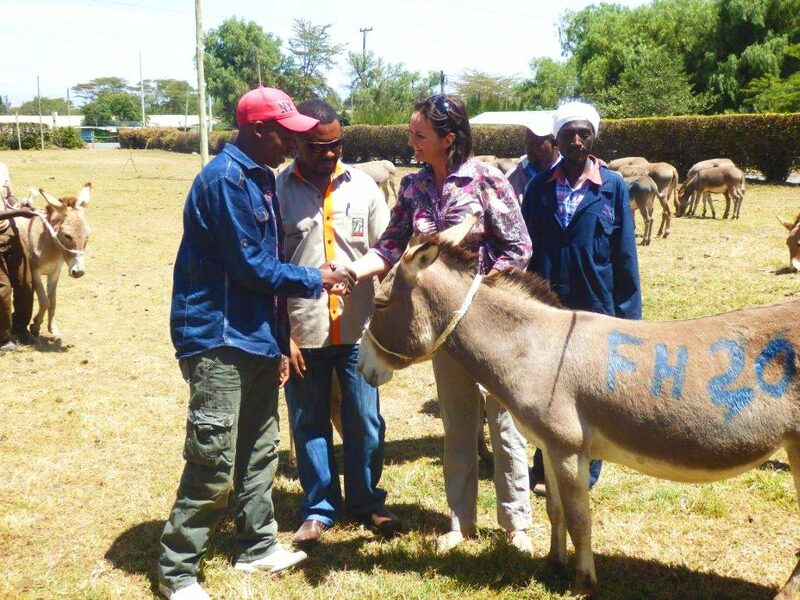 On January 11th, 2017, Flamingo Horticulture Kenya donated 47 of their donkeys to community members, who were selected by Farming Systems Kenya (FSK). Brooke (EA) was the link between Flamingo and the community members. 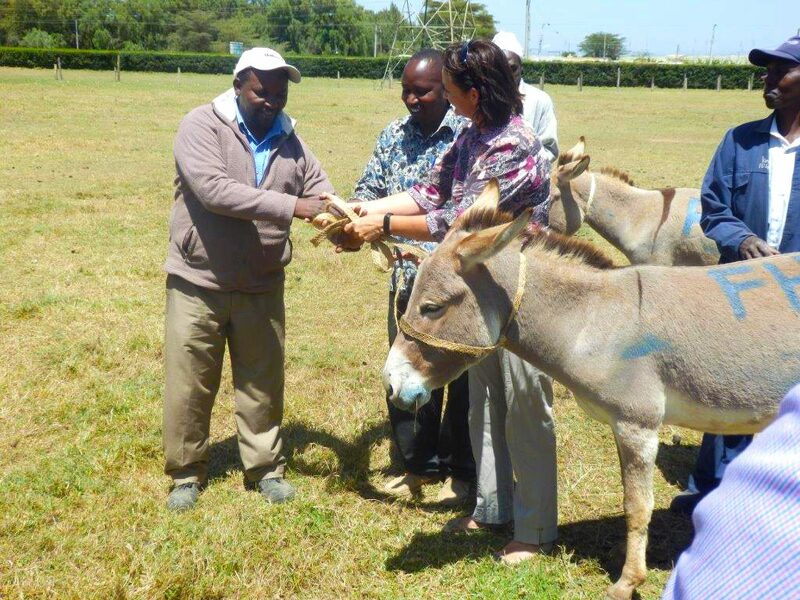 Kenya Society for the Protection and Care of Animals (KSPCA) were present on the day to monitor and advise. 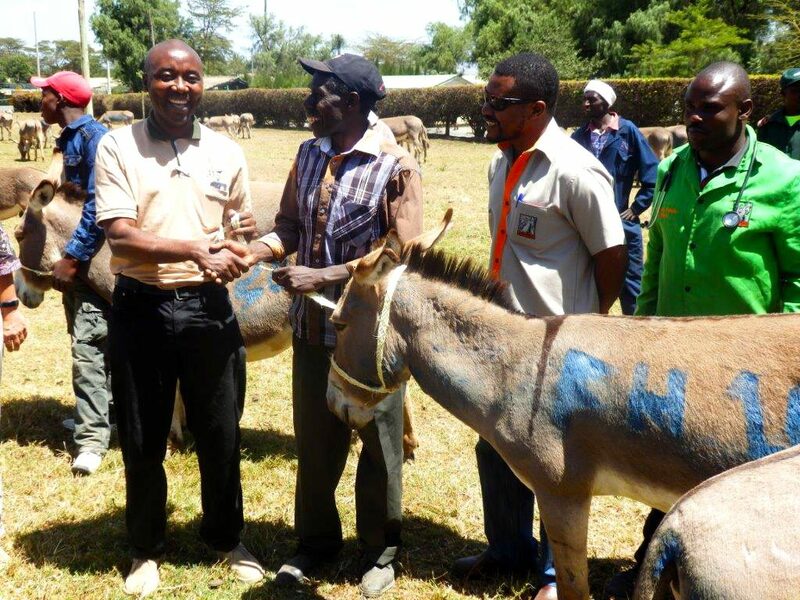 One of the major reasons that there is a need for the donkeys in the community is due to theft and easy sale of stolen donkeys to the slaughter house. Families reliant on their donkeys for their income have been left in precarious financial positions as a result of this, with kids now not able to attend school and all the knock on effects of losing their bread winner. FSK started the workshop of the day. 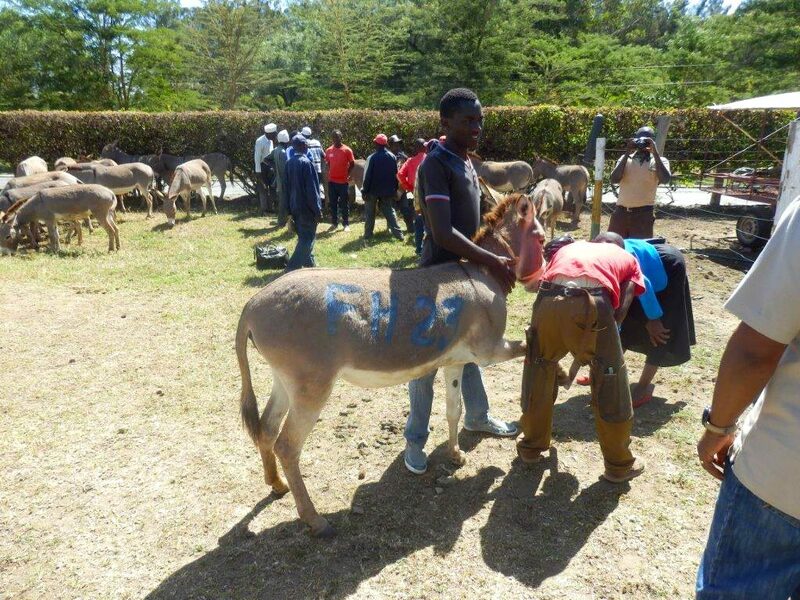 The donkeys were wormed, their hooves cleaned, and were given an ID number so that they can be followed in the system. FSK are following them and will in time give them a permanent tattoo that goes into the database. Assurance has been given that the new owners are all established members of Farming systems and Brookes working groups.